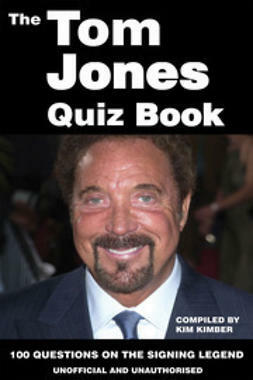 Cowlin, Chris : The Michael Jackson Quiz Book . Lataa ja lue heti. Brief Description: Are you a Michael Jackson fan? 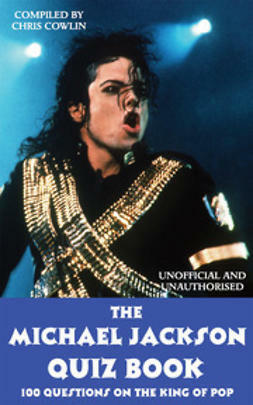 Have you followed every twist and turn in the amazing Michael Jackson story? 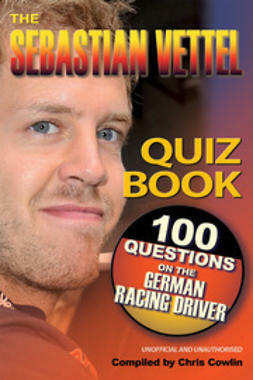 Did you mourn his untimely death? 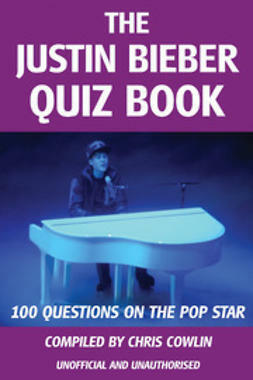 Then what better way to pay tribute to the undisputed king of pop than with this quiz book? 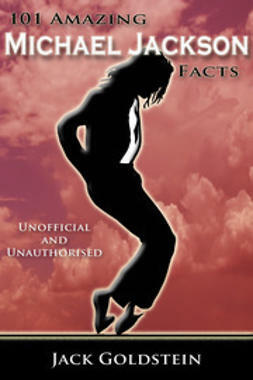 The 100 questions in the The Michael Jackson Quiz Book are designed to test your memory of the people and places that shaped the life of one of the most popular and controversial entertainers in the history of popular music. Michael Jackson leaves behind a legacy of ground breaking hits, who can forget Thriller or Billie Jean? This book covers the phenomenal success of the early years singing with his brothers, to Michael’s transformation into a multi award winning solo artist and innovative performer. With questions about all aspects of Michael’s life, you are certain to discover something new about the iconic superstar. 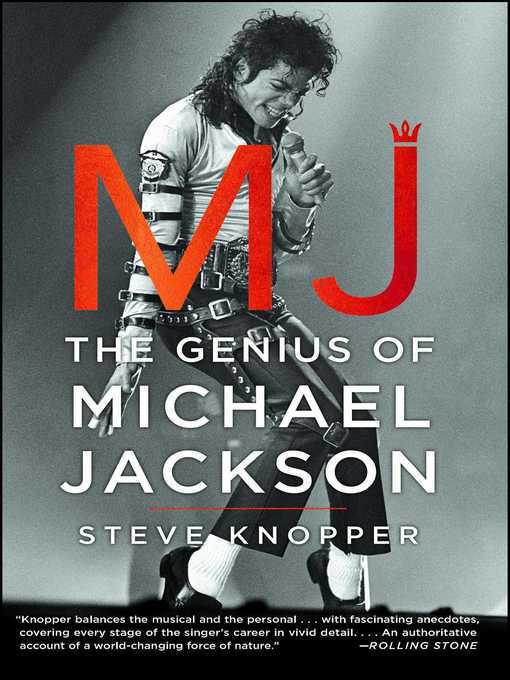 This book is a must have for all Michael Jackson fans and for anyone interested in learning more about the man responsible for some of the most famous songs and memorable dance videos of all time.